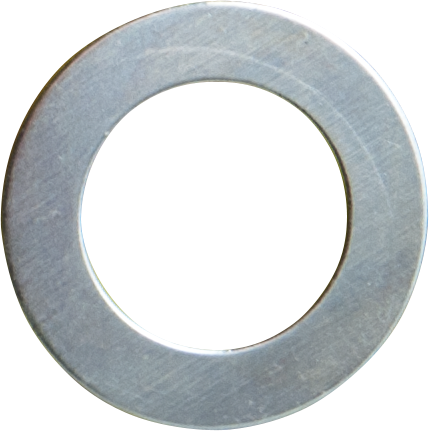 Flat washer for &frac38;" bushing. Perfect fit for CTS potentiometers. Package of 10. Packaging Dimensions 3 in. x 2 in. x 0.202 in.